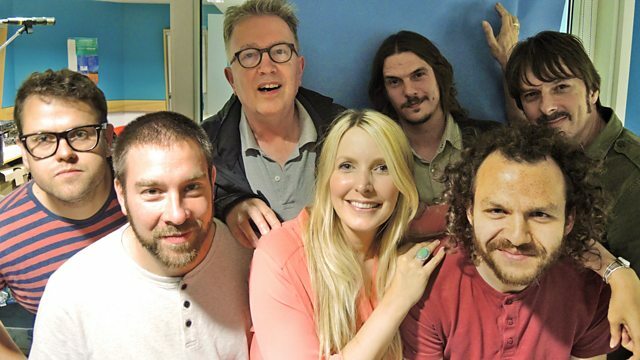 Zervas & Pepper bring their full band to the studio to perform live in session for 6 Music's Tom Robinson. And Then We Met KT Tunstall! "The drums are made from recordings of fish!" "You can do it sitting at a fireplace and it can be as magical as anything you'll hear"